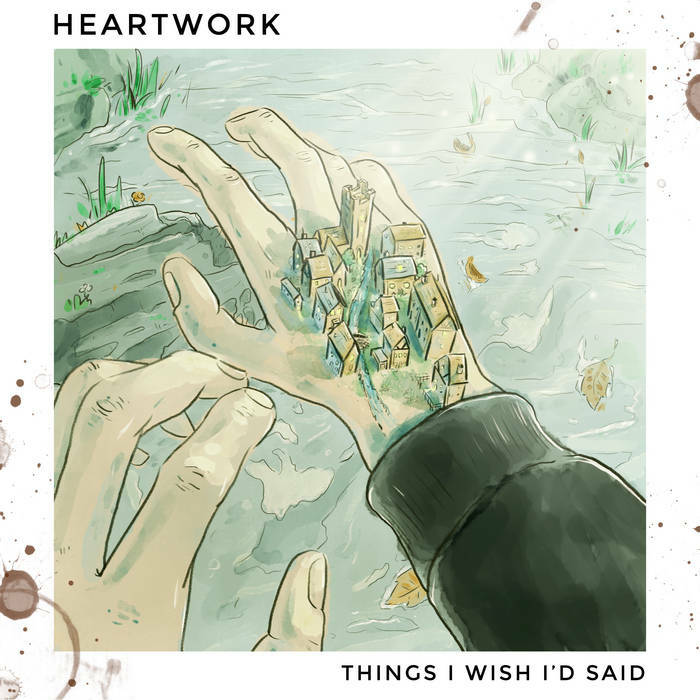 Starting life as a Cambridge(ish)-based solo project, Heartwork put out a couple of EPs (collected onto CD by us at Aaahh!!! ), moved to Swansea, and recorded this full band album. CDs in digifile card sleeves with 12 page colour booklets. Initial run of 200 copies.